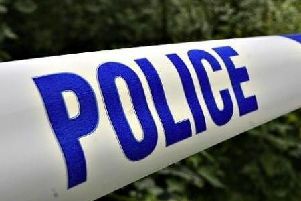 Sussex Police has addressed rumours surrounding the murder of a young woman in Crawley. According to Sussex Police, officers were called at 10.30pm on Friday to a flat in Highams Hill, Gossops Green, where they discovered a woman’s body in a bed. A 47-year-old man was also caught at the scene, and has now been arrested under suspicion of murder. Police collected evidence yesterday, and last night, police confirmed that the suspect and the victim, who was in her twenties, were known to each other. The man remains in custody at this stage. Sussex Police said it would not be issuing any further updates on the investigation until at least this afternoon.